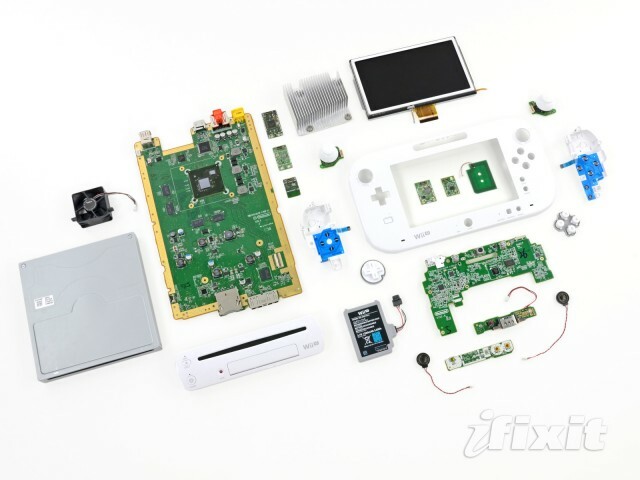 The always-fascinating iFixit has turned its gaze, not to mention its screwdrivers, to the PlayStation Move, tearing apart the game controller. The verdict? With so many parts soldered down, there is little hope of repairing a broken unit, although the battery can easily be replaced. There is also a surprising amount of tech for the price. "The Move contains many of components found in today's smartphones: a processor, accelerometer, gyroscope, Bluetooth transmitter, vibrating motor, and even a MEMS compass," Kyle Wiens wrote about the controller. "It's an amazing amount of tech for the money, even though we still think it's steep to pay $50 for a controller. Compared to a $40 WiiMote, though, it's quite the bang for the buck." Other neat insights: there is a heatsink on the LEDs, meaning the lights will remain bright and functional for a very long time. They can also produce just about any color you can imagine. The entire teardown is filled with great images and text, so be sure to read it in its entirety.